By the side of the bed at Les Tourelles you always find a book, co-published by the hotel and Éditions de l’Aube. 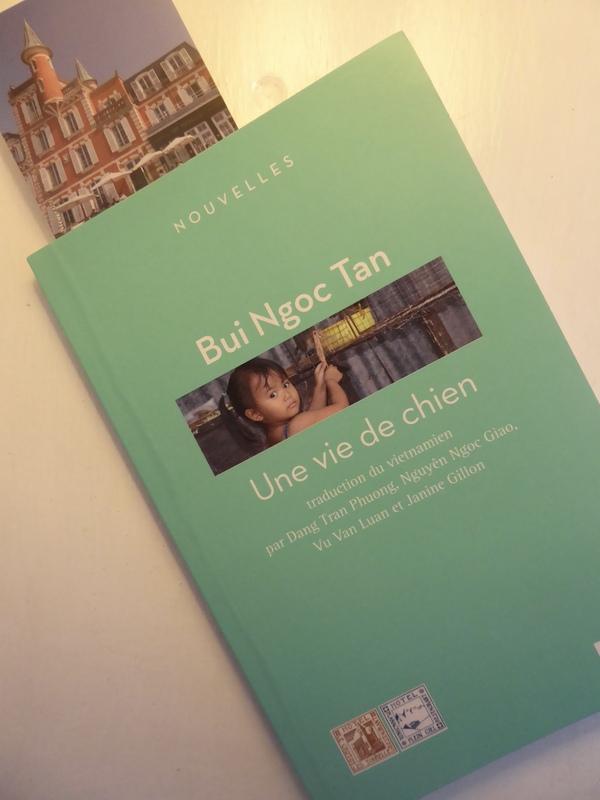 This one is Une vie de chien by Bui Ngoc Tan. Is this the only hotel-publisher collaboration in the world?